Middlesex: Kelmscott Press, 1893. Limited to 510 copies of which this is one of 500 on paper. 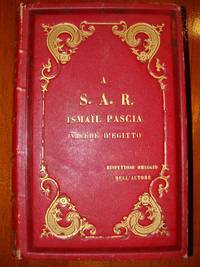 Printed in red and black with ornamental borders and initials. 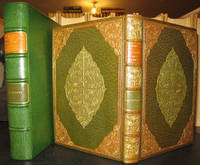 Finely bound in full olive green morocco with inlays of green and brown leather with ornate gilt work of floral and pontille design. Spine compartments of green and brown and panels of similar gilt. 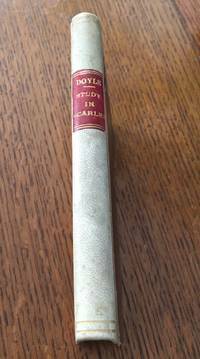 Housed in a full green leather clamshell box signed by the binder Bayntun-Riviere. 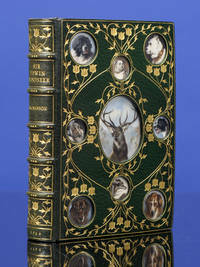 One of the more popular books of this celebrated press it is rare thus and, in a near contemporary fine binding, a most desirable and lovely object. . 1st of This Edition. Leather. Fine. Octavo. 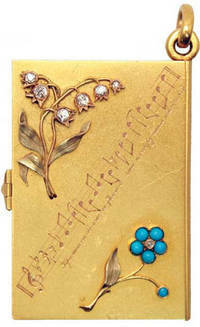 COSWAY-STYLE BINDING; RIVIÈRE & SON; MANSON, James A.